Updated on 1st January 2017. SugarCRM no longer supports the opensource edition of its application. However, SuiteCRM is an alternate based on community edition. 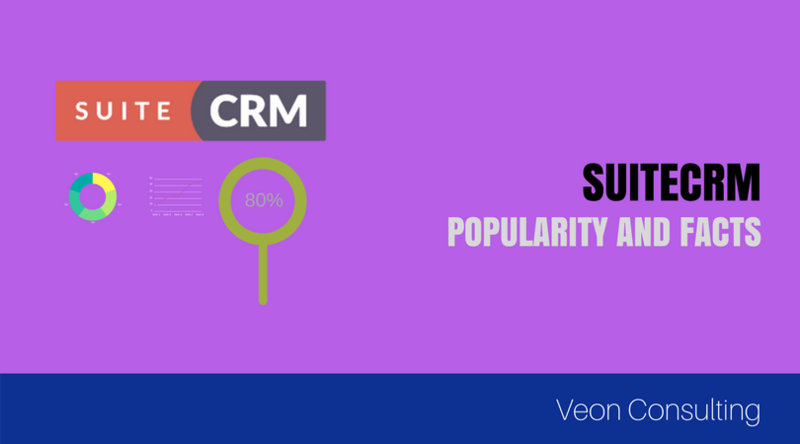 Read this article on how SuiteCRM is gaining popularity. Most of the advantages listed in this articles align with SuiteCRM now. Explore our SuiteCRM Services and get in touch if you want to accelerate your business. More often than not, start ups are in search of best value for money IT solutions due to limited budget and resources. Low cost of ownership, though one of the obvious reason, is not the only consideration why SugarCRM is so popular in the small to medium sized business segments. Trends show that the solution is equally popularity across verticals. SugarCRM is downloaded over 30,000 times in a month and is being used extensively in USA. Constantly more and more business owners in other countries are waking up to the platform. Lets look at what other factors drive entrepreneurs to develop and use SugarCRM as per their business processes so often. Related – Read SugarCRM Success Story across years. The gist of our learning is that low cost is just the beginning and there are other factors why solution is so popular. At this point, I would like to highlight that SugarCRM is a commercial opensource solution which means that it has both free and paid versions of the application. This is definitely better than a pure opensource solution because until and unless the parent company has a revenue model, it cannot invest in the product. It is for this reason that so many opensource companies closed their doors. Essentially companies like Sugar, would want customers to try community edition, like it and upgrade to professional version which costs $36 / user / per month. The other parameters which influence the entrepreneurs to choose SugarCRM are listed below. No software solution that you purchase is made to fit you out of the box. That is why big companies spend millions of dollars to implement solutions. SugarCRM has inherent features like studio and module builder which help in doing basic customization by drag and drop feature. Many small companies also use SugarCRM not only as their CRM solution but also as their mini ERP and collaboration solution. For instance you can manage order till invoicing cycle in the application if you don’t want to invest in another software. Unlike many solution like Zoho and Salesforce, SugarCRM has no hidden charges even if you go for professional edition. There are thousands of plug-ins which are available for free. Also if you are someone who wants to do things yourself, there are many who can help you in Sugar community consisting of freelancers , developers, partners and company representatives. What’s more – you can find someone to help near your locality or even better at offshore location. Many enterprising companies have build solutions on top of SugarCRM and offer it to their end customers. Some of them have been able to make over tens of thousands of dollars every month. The solutions have been industry wide and across company sizes. 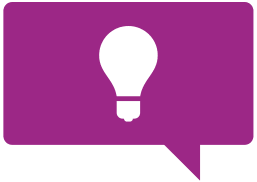 For instance read how this US based company developed a recruitment solution on Sugar. Similarly other companies have developed Real Estate based solution, Social Media reputation management solution. Solution developed on the platform are known to serve millions of records, thousands of requests every minute and hundreds of concurrent users. Thus putting together the solution becomes quiet easy to maintain for future expansion. As a Small / Medium business owner what are the typical things I can do with SugarCRM? There are many things which you can do with SugarCRM. Foremost and the most basic thing is to centralize your customer database and store it in a single application. If you have a spreadsheet of your historic database you can simply load it into Sugar. You may also also connect your wordpress website with SugarCRM with this free plug-in. This will ensure that any new inquiries would also register the customer within SugarCRM. While this may seem very basic, as you progress and accumulate customers within, it gets more valuable to you. Run email campaigns and reach out to prospects convert them into sales. Maintaining relationship in today’s world is about acquiring the top attention in minds of your customers. CRM can blast your latest articles and profile customers and send relevant information which interests them only. Register customers complaint and track them to closure. This is something which may not be your top priority but is definitely something that the customers look forward to. If you don’t have a helpline or a complaint handling mechanism, then you can miss out on many customers. Read why customer orientation is so important for your business growth. Manage your operations in a simplified manner. As mentioned earlier, if you don’t have budget for large ERPs, you can implement modules which can track your business cycle. Comments / Feedback are most welcome. You can reply / share / comment and I shall try my best to acknowledge. Thanks for reading and happy growing! Reach out to us for a 15 minutes for a consultation on how we can help you leverage SugarCRM and use it for gaining a competitive edge.